City and Colour - Otter Productions Inc. | Otter Productions Inc. City and Colour - Otter Productions Inc. 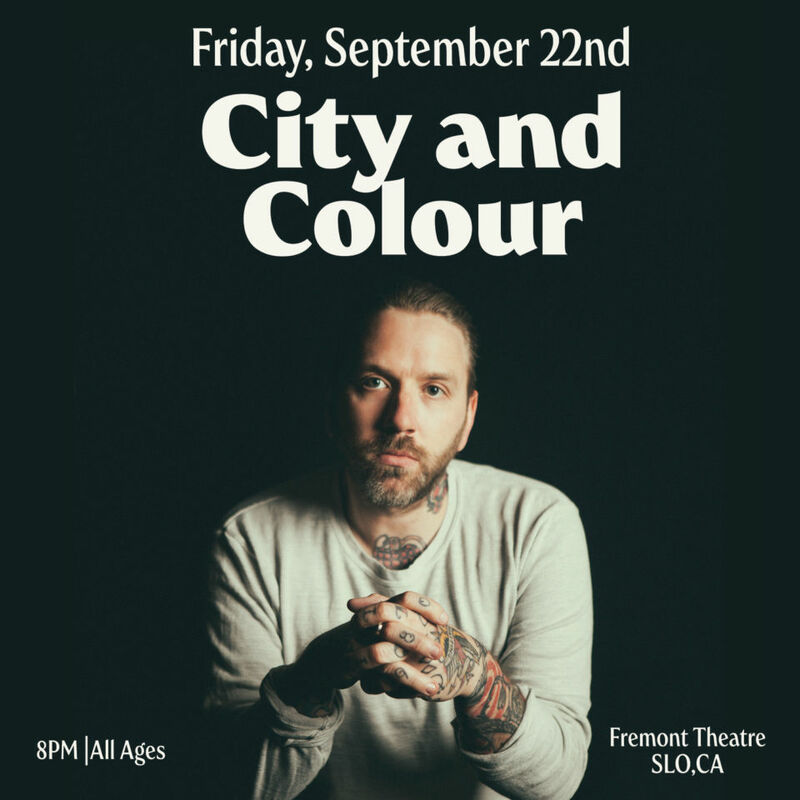 Otter Productions, Inc and Ineffable Music are teaming up to musician, singer-songwriter City and Colour to the Central Coast, to the Historic Fremont Theatre, on Friday September 22, 2017. Advance General Admission tickets are on sale now at Boo Boo Records in San Luis Obispo and on line at Eventbrite. City and Colour, aka world-renowned singer, songwriter and performer Dallas Green, has traversed the globe on tour, collected scores of accolades and released numerous successful albums. Most recently, he released his acclaimed fifth studio record, If I Should Go Before You, which debuted at #16 on the Billboard 200 Chart, #1 in Canada (his third consecutive #1 album) and #5 in Australia. For the making of the record, Dallas turned to his trusted touring band: Jack Lawrence (The Raconteurs, Dead Weather) on bass, Dante Schwebel (Spanish Gold, Dan Auerbach) on guitar, Doug MacGregor (Constantines) on drums and Matt Kelly on pedal steel guitar and keys. Of the album, Green comments, ͞Anybody who has seen us play will understand that this is the best representation of what we do live that we have ever recorded. Tickets are $37.00 and are on sale now at Boo Boo Records in SLO and at eventbrite.com. 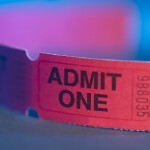 Advance General Admission tickets on sale now at Boo Boo Records in downtown San Luis Obispo and at www.ineffablemusic.com.